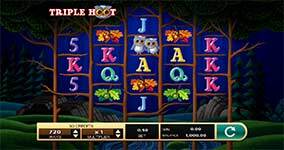 Become the who's who of online slots gaming when you play the 720 ways to win Triple Hoot online slot by H5G! 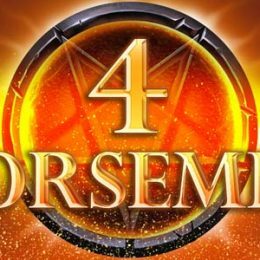 This fun new 5-reel video slot comes on a 3-4-5-4-3 diamond shaped grid layout. Earn the friendship of three sharp-eyed owls as they lead you to exciting rewards and wins of up to $300,000 per spin! 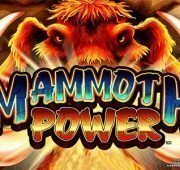 Become the who’s who of online slots gaming when you play the 720 ways to win Triple Hoot online slot by H5G! 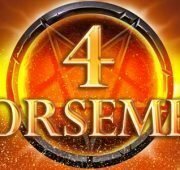 This fun new 5-reel video slot comes on a 3-4-5-4-3 diamond shaped grid layout. 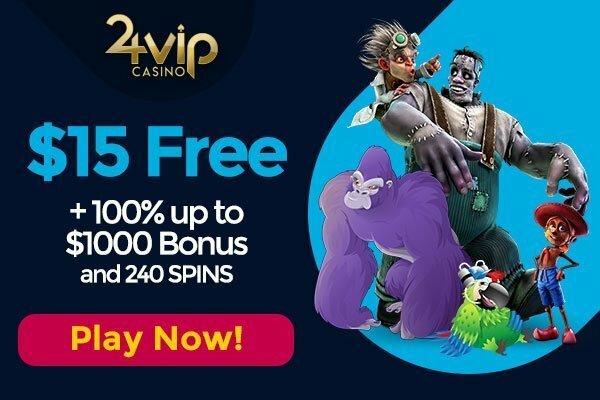 Earn the friendship of three sharp-eyed owls as they lead you to exciting rewards and wins of up to $300,000 per spin! WildSymbol – The wild can substitute for all symbols in the game except the golden egg. When a wild substitutes in a pink owl symbol win, it will count as 3 owls! The wild can appear on reels 2, 3, 4 and 5 only. 1x, 2x, 3x Owl Symbol – The pink owl is can appear as single, double or triple symbols on reels 1, 2, 3 and 4. The wild can substitute for all symbols in the game except the golden egg. 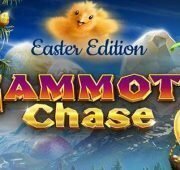 Free Games Bonus – Land three pink eggs anywhere on reels 2, 3 and 4 to win 6 free games. During free games if you land 3 golden eggs anywhere on reels 2, 3, and 4 you’ll earn three additional free games. 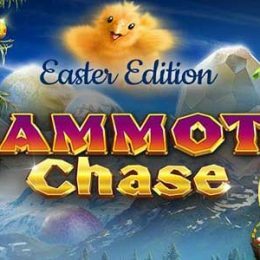 Find your Fortune Bonus – Land three blue eggs in any position on reels 2, 3 and 4 to trigger the Find your Fortune bonus game. Select an egg gauge to set the available awards and difficulty for this round. Choose an egg to reveal your reward.